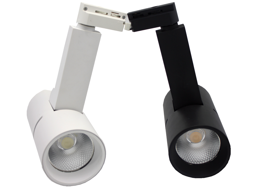 Company profile-Coollux Optoelectronic Technology Co., Ltd.
with the customers. 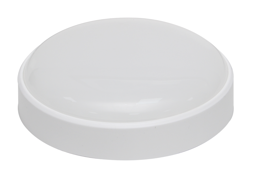 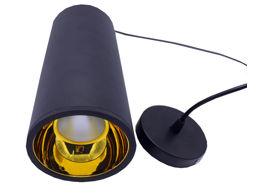 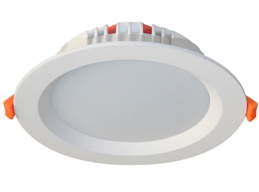 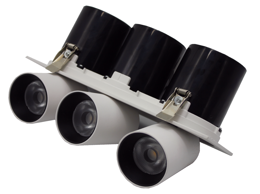 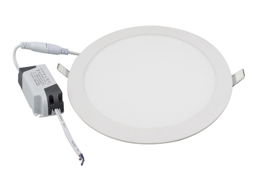 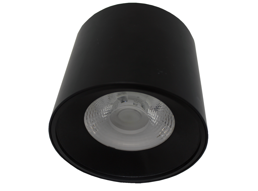 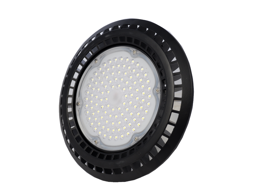 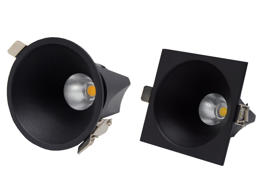 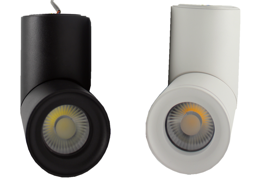 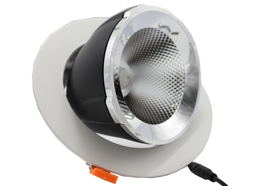 We are very proud of the growth of our company since the establishment in 2011.
light, LED ceiling spot light, LED tracking light, which is with high quality and good reputation. 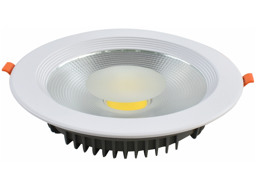 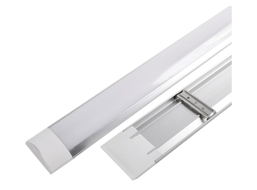 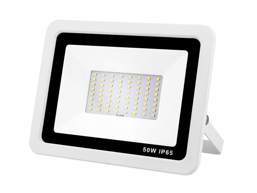 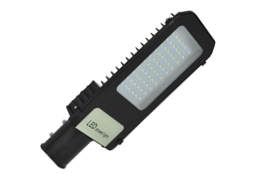 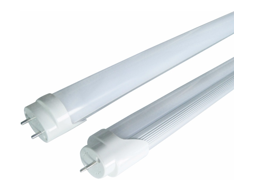 bulb, LED tube, LED panel light, LED flood light and so on, which is with good quality and nice pirce. 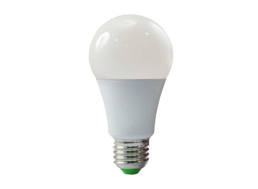 illumination and work hard to promote the rapid development of low-carbon economy!